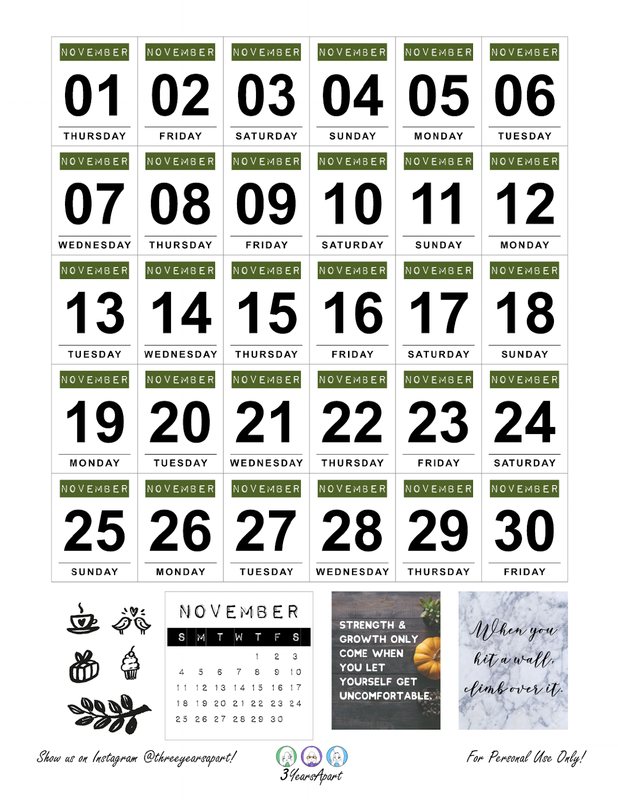 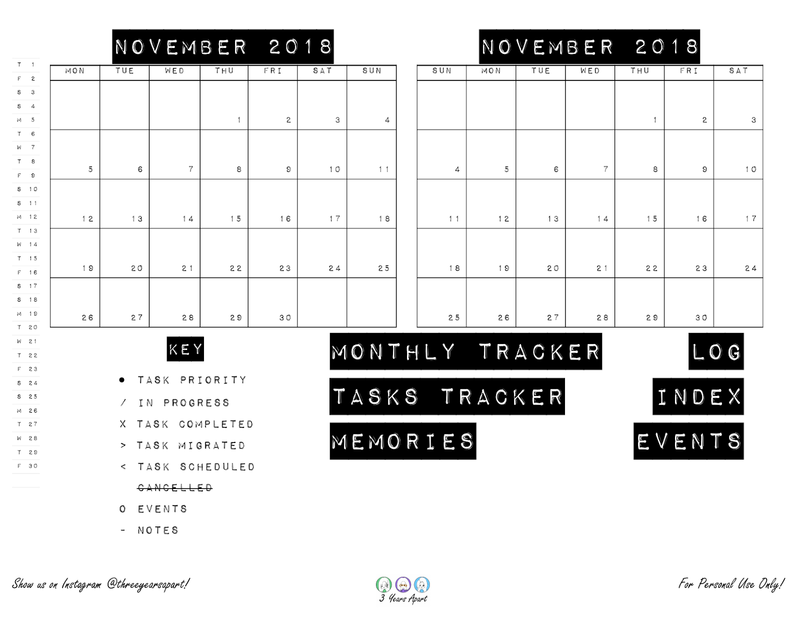 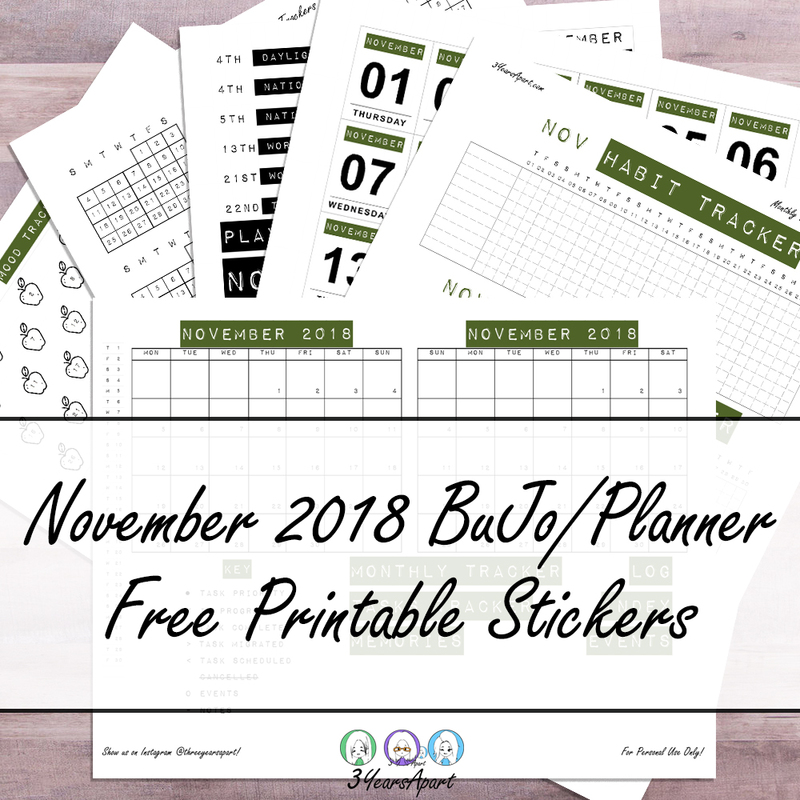 November free printables are here! The color of the month is olive, one of my favorite autumnal colors. We have been seeing some people share the spreads and how they use these freebies. 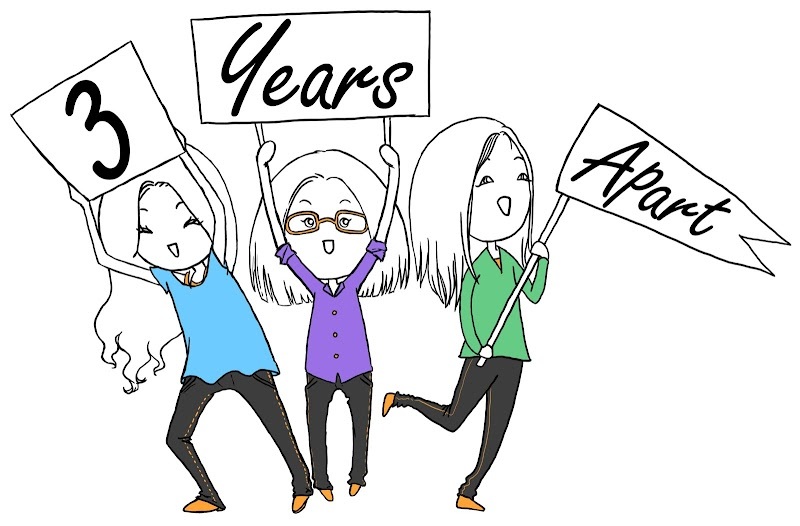 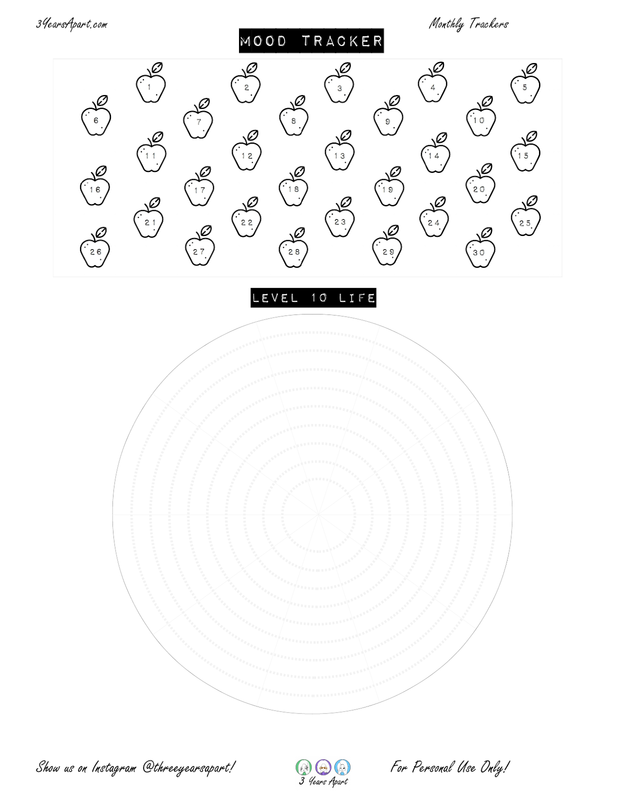 It's so amazing and inspiring to see the creativity, inspired us to provide more freebies! Enjoy crafting! 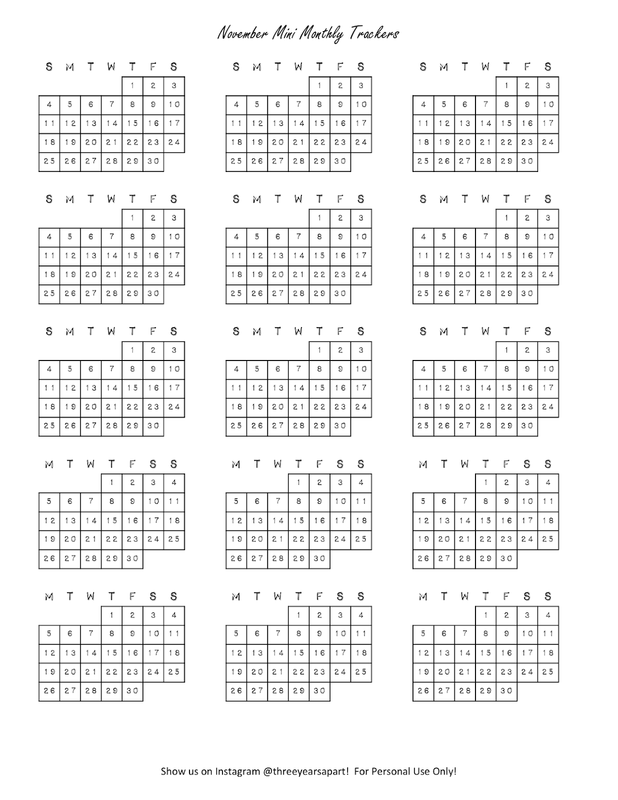 Back to this month's free printable! 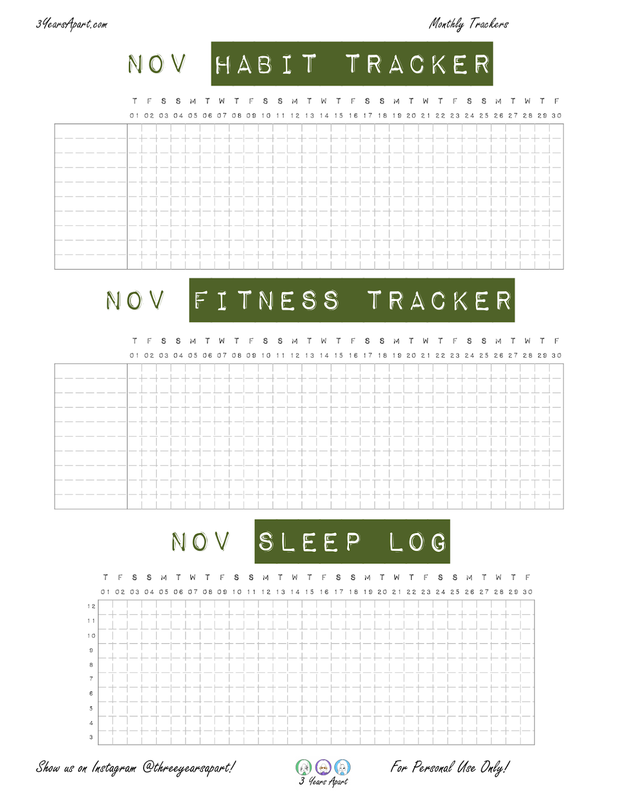 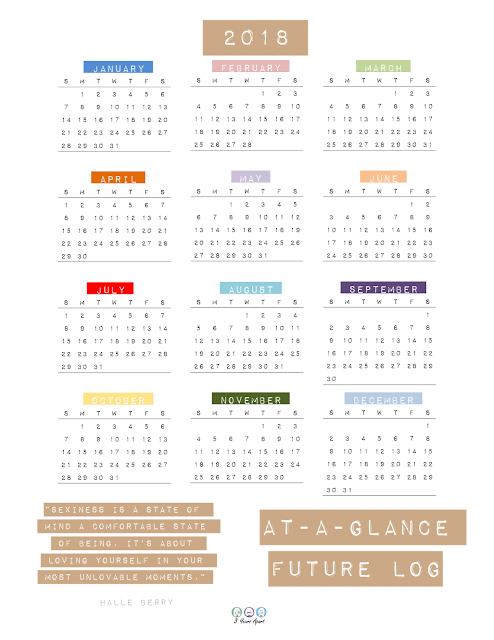 We have a Black version and a Colored version correlating with our previously released 2018 Future Log Free Printable. 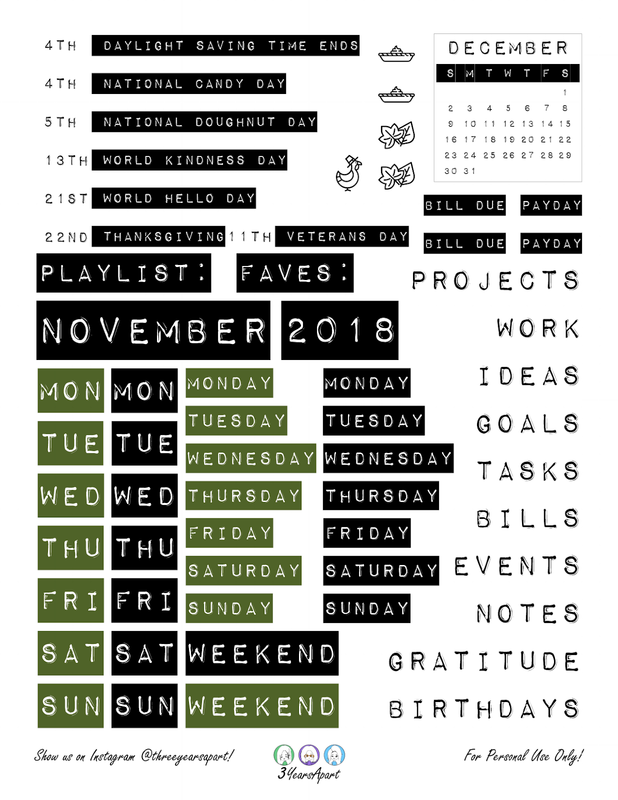 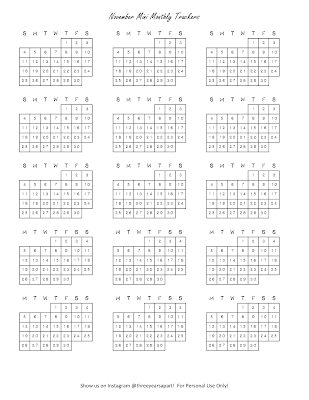 Available in PDF, PNG, JPEG, and designed to print on 8.5"x11"
Intended for bullet journals, but can be applied to any planner. 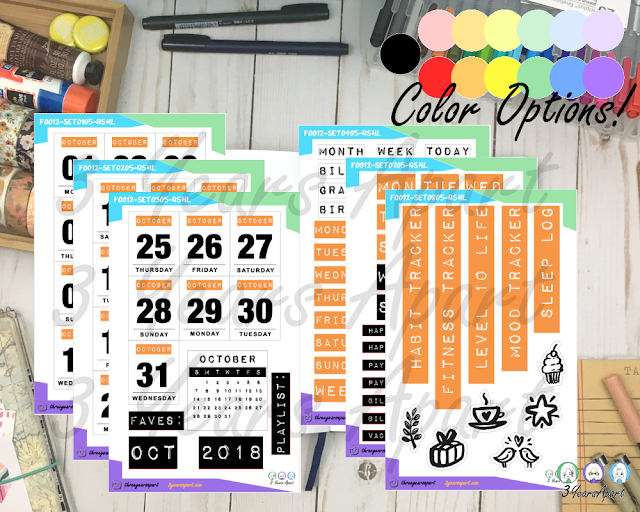 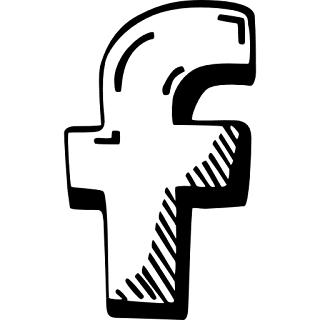 Erin Condren, Happy Planner, Traveler's Notebooks, Ring Bound Planners, etc. 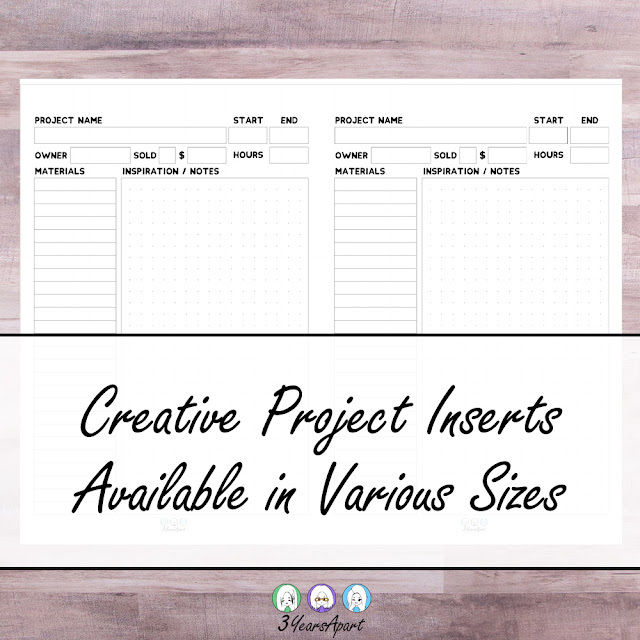 Feel free to customize how you cut them out and put them together!